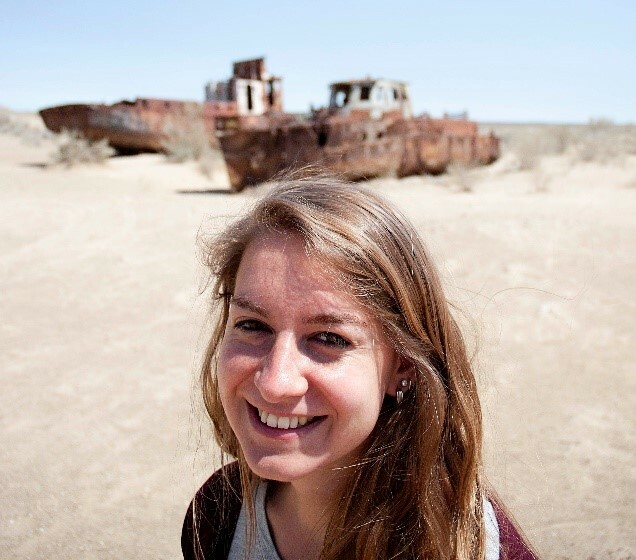 My name is Karen Brandenburg, I’m 28 years old and work at the Aquatic Ecology department at the Netherlands Institute of Ecology (NIOO-KNAW). I am currently in one of my last months as a PhD student. My research is focused on the toxic algal species Alexandrium ostenfeldii, which recently formed dense algal blooms in a creek in the south of the Netherlands. This creek discharges into the Oosterschelde, where some of the largest shellfish farming areas of the Netherlands are located. This is particularly concerning since A. ostenfeldii produces potent neurotoxins that can accumulate in shellfish and lead to severe shellfish poisoning syndrome in humans. I try to gain more insight into the bloom dynamics of Alexandrium species. What environmental factors lead to the development of these dense harmful algal blooms? What traits within Alexandrium populations are important for bloom development? Moreover, I am also interested in the effects of climate change on the intraspecific trait variation within Alexandrium populations and on the proliferation of harmful algal blooms. Since I’m at the end of my PhD, participating in this course will not contribute to my PhD anymore, but gaining more insight into modelling consumer-resource interactions may help with my future plans.